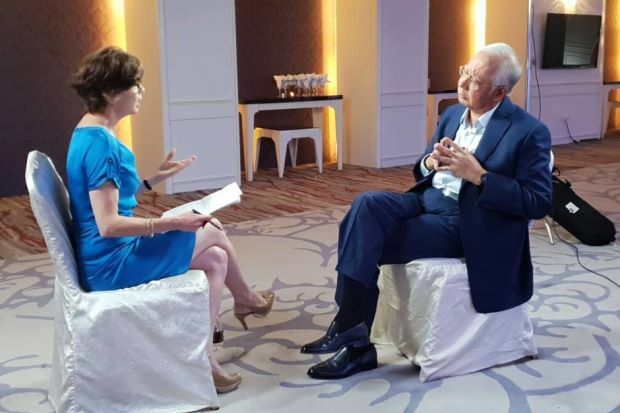 Former Prime Minister Datuk Seri Najib Razak Tun Razak who’s under fire continues digging that much deeper into his grave as lies after lies were uncovered. In an Al Jazeera interview, he told the reporter a whole different story altogether. Due to this, Malaysians are calling out Najib and accusing him as a liar since his stories are not consistent. A statement made by Saudi Foreign Minister Adel Ahmed al-Jubeir to his counterpart Saifuddin Abdullah, said that no donation was made to Najib by the Saudi King. This left Najib with no way out, having linked the donation to the Saudi King in his previous statements. 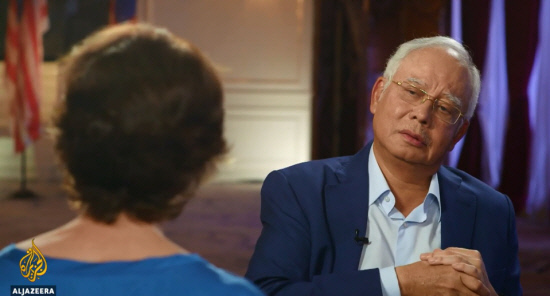 A Malaysiakini article pointed out that Najib released a different statement in December 2015 with TV3, where he stated that the RM2.6bil he received in his private bank account was indeed a donation made at a personal capacity, he added that the donation was connected to Saudi Arabia’s King Abdullah due to the latter’s assurance of support. He added the knowledge of the money that he received at the time was based on a conversation he had with King Abdullah. 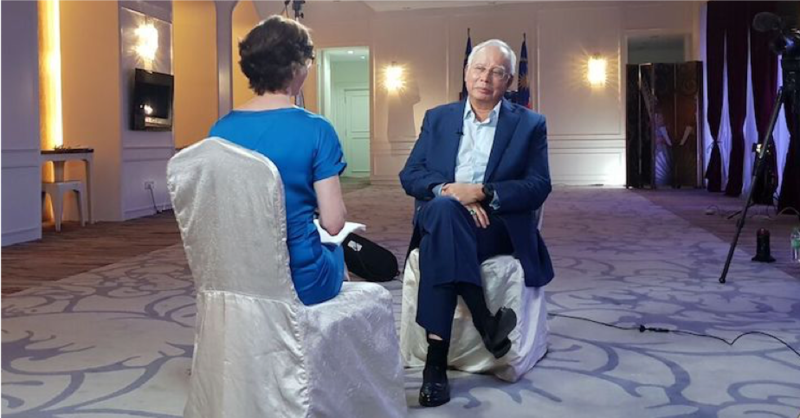 In his one hour long grilling with Al Jazeera, Najib was unable to to confirm the source of the RM2.6 billion or as to whom the funds belong to.